A true icon of the Riviera, the Hôtel Martinez is home to world-class events and extraordinary celebrations, since 1929. 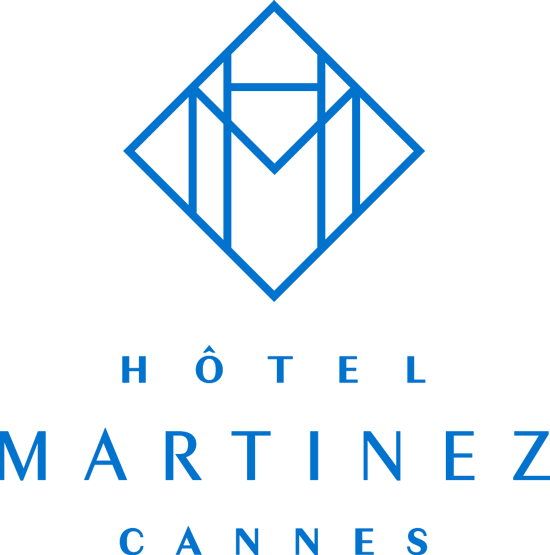 Ideally located near the Palais des Festivals and the largest luxury hotel on the Croisette, Hôtel Martinez boasts the most extensive convention space after the city congress center itself. 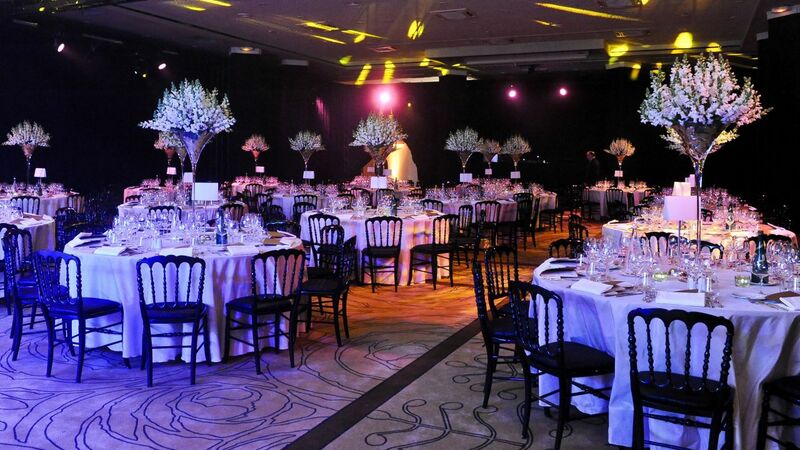 Whether for small meetings or large conferences, fashion shows or product launches, weddings or gala dinners, our dedicated team will take care of all the details to ensure a successful event. Certified with the Green Globe Gold status, the Hôtel Martinez was the first hotel member of Green Globe on the French Riviera, in October 2010. As part of our engagement, we are committed to protect our community and environment and use sustainable business practices throughout the entire event planning process. Let the Mediterranean be the backdrop for your next Cannes event. 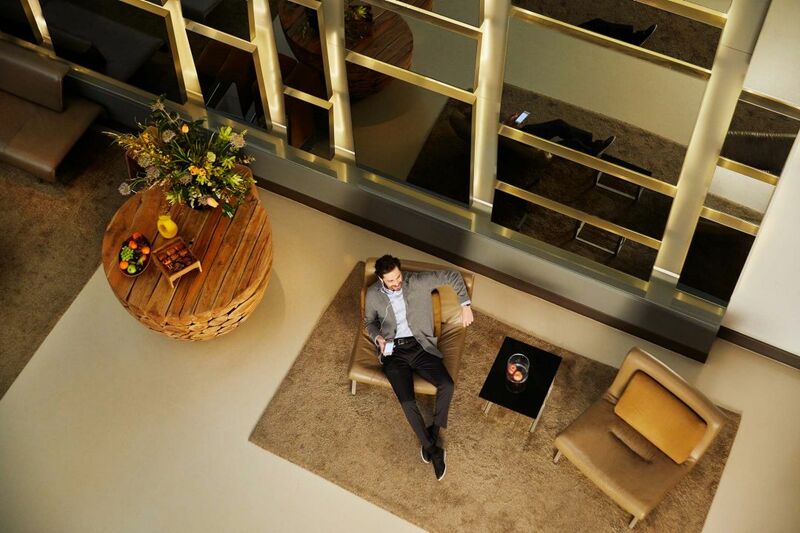 With 2,500 square meters (26,910 square feet) of meeting space and 15 flexible meeting rooms, Hôtel Martinez is the perfect setting for inspiring events from 15 to 1,000 delegates. Celebrate your most special day in the glamorous Art Deco setting of the Martinez, surrounded by the beautiful Croisette and the Mediterranean Sea. Our flexible and functional spaces can host a wide range of meetings, from small meetings to large conferences, seminars and exhibitions.